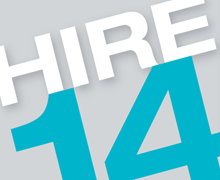 In a company-wide initiative, Terex has declared 2014 as the Year of the Service Technician. Ron DeFeo, Chairman and CEO of Terex Corporation and Matt Fearon, President of Terex Aerial Work Platforms (Genie), are driving a global program which acknowledges the outstanding contribution that Field Service Technicians continue to make to the success of the company and its customers, in Australia and around the globe. The Parts Portal continues to enjoy exceptional usage, with Genie customers Australia wide logging on to check out information on Genie® parts. Genie Australia announced two senior organisational changes with Reg Moss and Mitch Ely appointed to Darra, Brisbane, based positions. The 2014 Genie Customer Appreciation night “Taking you Higher, 2014” proved to be the night of nights for the Australian and New Zealand Hire Industry. The once in a lifetime dinner was staged in the middle of the playing field at Metricon Stadium where Genie delivered a memorable night of glittering proportions. Genie seemed to be the name that everyone at Hire14 kept hearing. 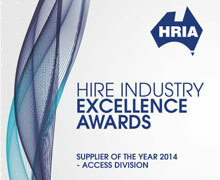 Not only was the annual HRIA convention the first official launch of the Genie SX-180 to the broader Hire and Rental industry in Australia, but Genie was decorated with the HRIA “Supplier of the Year – Access Division” award for the first time. Genie was also awarded Best Exhibitor Stand – Outdoors. 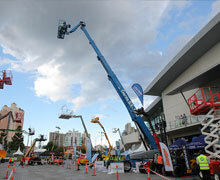 The revolutionary new Genie® SX-180 boom lift is set for its Australian debut on the Gold Coast at the annual HRIA Convention. Fittingly, the arrival of the very first production Genie SX-180 unit in Australia coincides perfectly with the national convention. 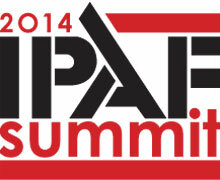 Cianbro Construction prides itself on handling projects that are a bit out of the ordinary. In the past, the company has done everything from the construction of floating offshore wind turbines, to the installation of 230 miles of electrical transmission lines, to the replacement of thrusters on a massive oil drilling ship. 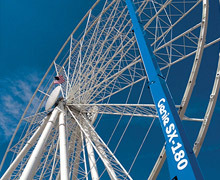 So it should come as no surprise that, when the search was on for a contractor to erect an observation wheel near our nation’s capital, Cianbro was at the head of the list. In an industry constantly striving for time and cost efficiencies, Genie has launched a range of on-line programs with the specific objective of delivering excellent customer support. 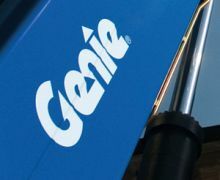 The Genie brand was born in 1966 with the original Genie® Hoist. 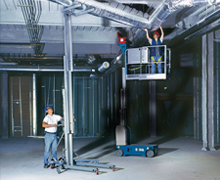 The product was a unique portable pneumatic lift that was so successful, it launched the development of a full range of material lifts and aerial work platforms used throughout the world today. 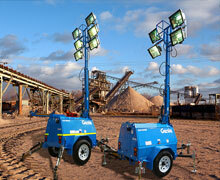 Genie has released two rugged lighting towers, specifically designed for tough work on Australian job sites. 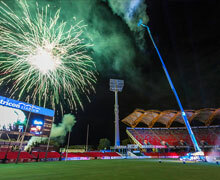 The Genie® AL™6 series lighting towers are wholly Australian designed and manufactured in Sydney. 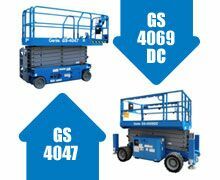 There are two AL6 light tower models available, the 6000 W Genie AL6-6000 and 9000 W Genie AL6-9000. Both feature a compact chassis, Kubota® diesel engine, retractable drawbar and hydraulic mast. Where applications require, mine specification and hydraulic outriggers are also available as an option.